These lovely festive cards features a silver star hand-painted onto a gold coloured tile and mounted on sparkly gold card. 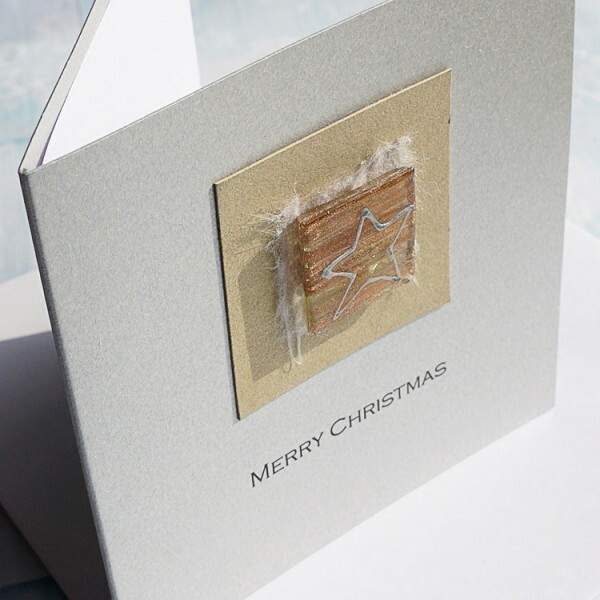 Created on a lovely pearlescent silver card. 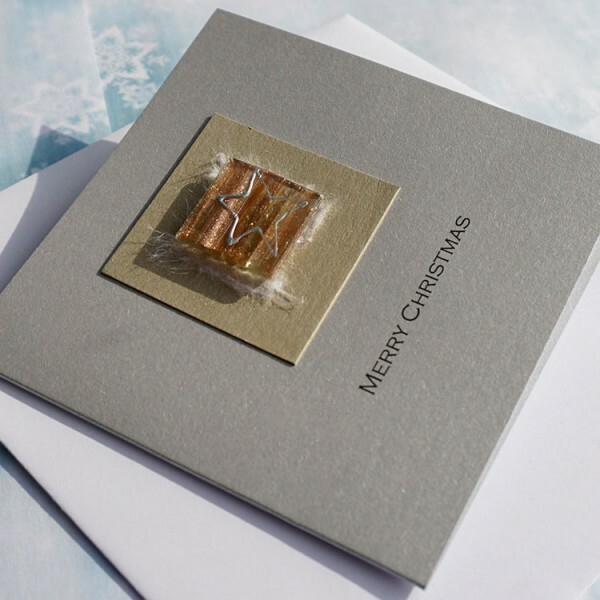 The card in the picture reads 'Merry Christmas", but it can be personalised for any other friend or relative, such as Mum & Dad, Wife, Daughter, Dad, Grandad. Please enter your own special message in the box when you place your order. 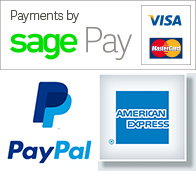 The card is supplied with a blank insert, which can be printed if you wish, and a white envelope.